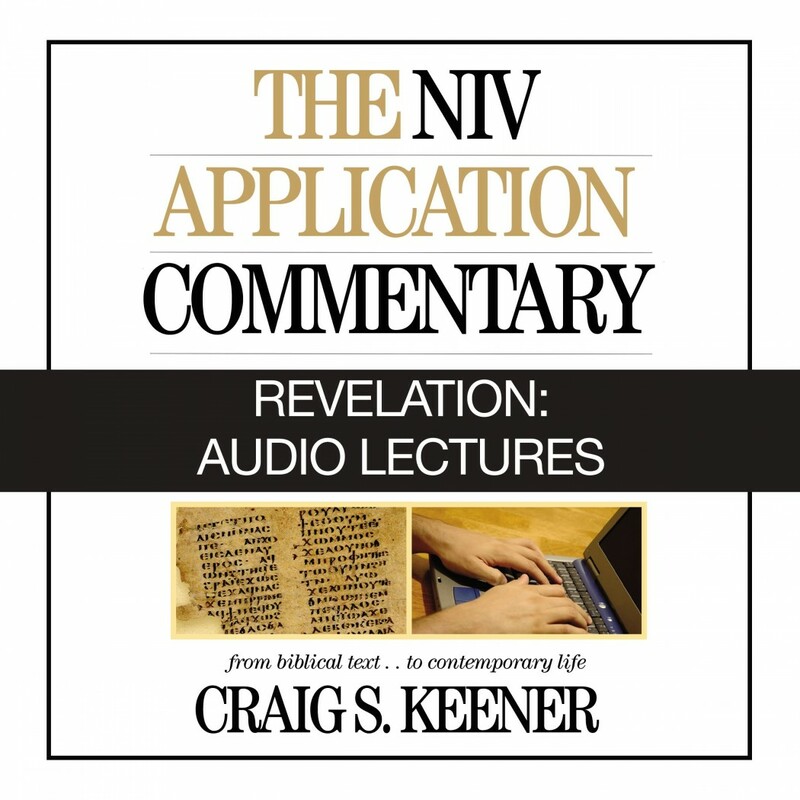 Revelation: Audio Lectures | Craig S. Keener | Audiobook Download - Christian audiobooks. Try us free. These audio lectures are a unique learning experience. Unlike a traditional audiobook's direct narration of a book's text, Revelation: Audio Lectures includes high-quality live recordings of college-level lectures that cover the important points from each subject as well as relevant material from other sources. Revelation: Audio Lectures is part of the Zondervan Beyond the Basics Series, which is dedicated to bringing expert teaching from the world's best biblical scholars and theologians directly to interested learners. Revelation: Audio Lectures offers the chance to learn about this important and controversial New Testament book from one of today's premier New Testament scholars.